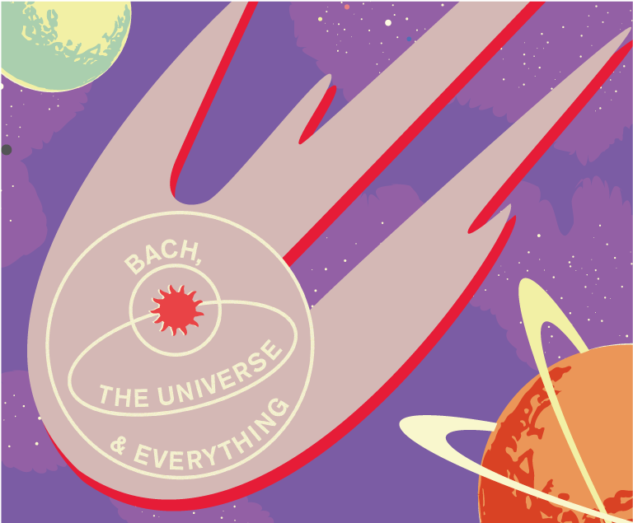 Marvel at our extraordinary universe and the music of Bach with our new Sunday morning series for inquiring and curious minds, with divine music, lively conversation and stimulating science. 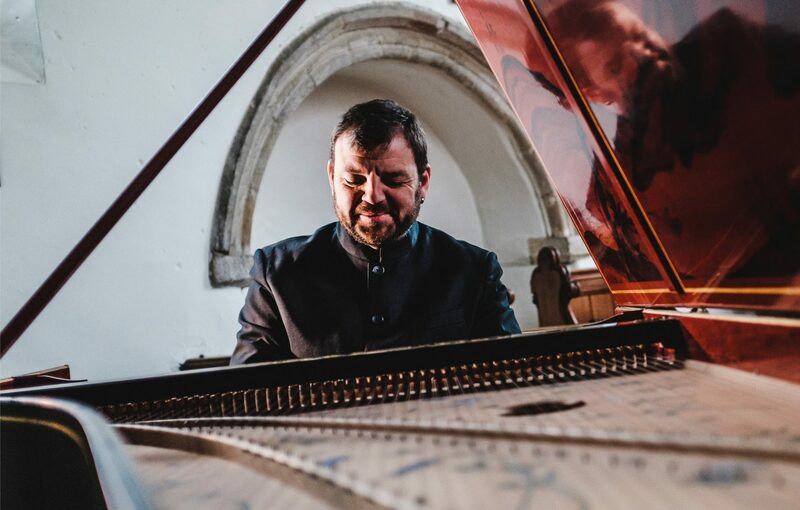 To celebrate the start of 2019, we perform the cantata Bach wrote for New Year’s Day, 1725. It opens the year in triumphant fashion, with brilliant trumpets and a powerful message of hope conquering evil. In 2017, scientists discovered ‘Oumuamua, the first known interstellar object to pass through our solar system. What is it? Where did it come from? Professor Alan Fitzsimmons of the Astrophysics Research Centre, Queen’s University Belfast, led the first team to try and find the answers. Our very own Sunday service is a place to bond with music lovers and revel in the wonders of science. There is no better way to start a Sunday morning.